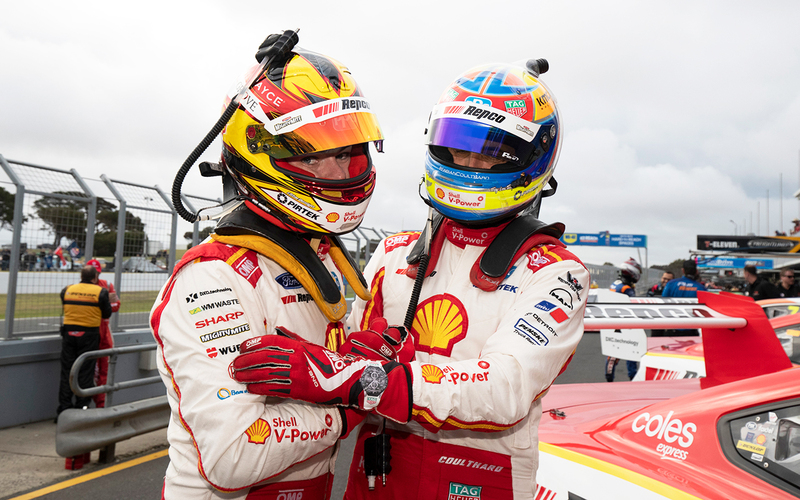 Scott McLaughlin says Fabian Coulthard’s improved form in 2019 is helping both sides of the Shell V-Power Racing garage. 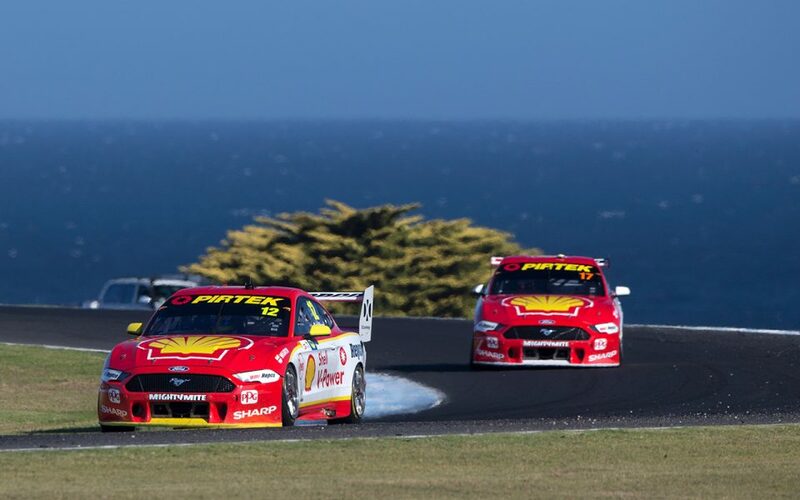 The Ford Mustang drivers sit one-two atop the drivers’ standings after 10 races, with McLaughlin 124 points clear after splitting the wins at Phillip Island. Third-placed Chaz Mostert is 243 behind McLaughlin, while Shane van Gisbergen and David Reynolds are the only others within 300 of the leader, 256 and 267 adrift respectively. Having finished just ninth in last year’s standings with one win, three podiums and no ARMOR ALL Poles, Coulthard already has a win, five podiums and a pole in 2019. 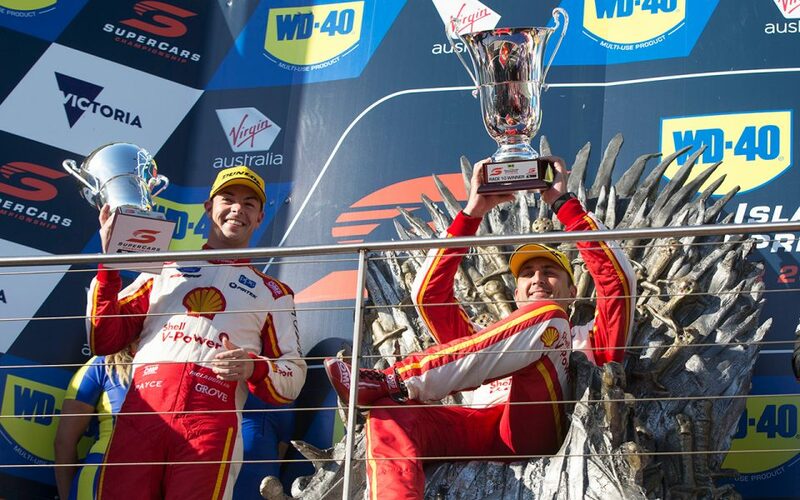 While McLaughlin has been the dominant force with seven wins, eight podiums and six poles so far, Coulthard’s improved competitiveness has brought him into title reckoning. Asked by Supercars.com following Phillip Island whether Coulthard is his biggest championship threat, McLaughlin pointed to his team-mate's uplift in form helping both cars. “Oh look, he’s been right there. 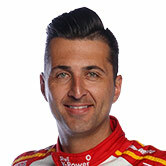 He’s in the same equipment, he’s got the same opportunities I have,” he said of Coulthard. “When the team’s doing a good job and the pitstops are great, there’s opportunity for both of us to win races. “I think you’ve just got to look at [Saturday]; going into Turn 1 we both wanted that first place, to lead and get that track position, because that’s what it was. “And when he came out on track in front of me [on Sunday] I was like ‘ah rats’, but anyway, that’s just how it is. While pleased with Sunday’s win that broke an 11-month drought, Coulthard downplayed the championship picture at such an early stage. “We're still within a shot, it's a long way to go, so we'll just keep fighting,” he said. “These last two weekends, we've been on the podium for every race, so that's huge points, it definitely helps our championship charge. Coulthard’s Sunday victory came after an electrical issue hampered McLaughlin’s speed in pitlane, putting the #17 car behind the sister entry. 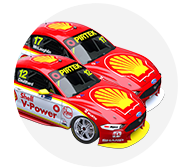 Under DJR Team Penske's policy, the two cars held station to the finish, with boss Ryan Story stressing post-race a concern over front tyre life in the closing stages. 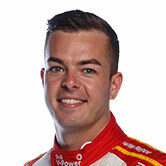 McLaughlin had been the dominant force for the balance of the weekend, beating second-placed Coulthard to pole for each race by a stunning 0.6 seconds.